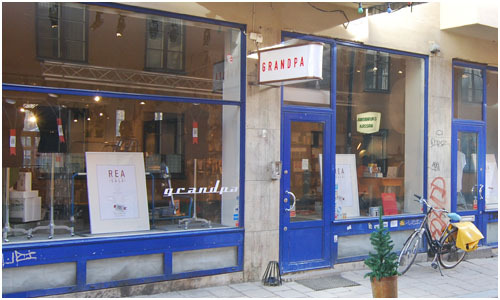 We headed next over to Södermalm, the young and trendy part of Stockholm. 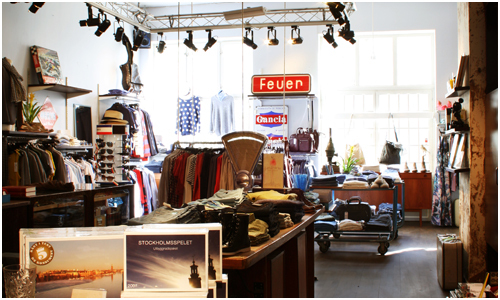 Stores that scream design and fashion are alongside the main street of Götgatan, but many of the interesting shops are actually off on the side streets as well. So here are some of our finds. 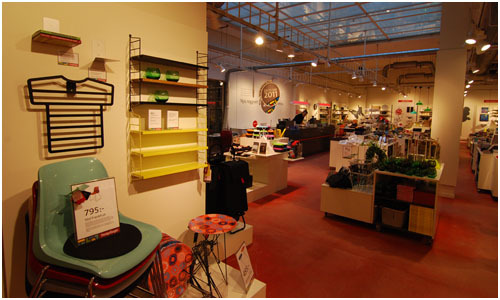 This is a chain of design stores all over Stockholm and major cities in Sweden (as well as one store in Oslo). 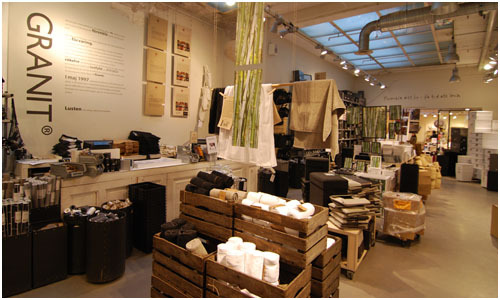 The store got its start as a marketplace for designers to have a “spot” to sell their goods, which were placed on top of pallets around the shop. 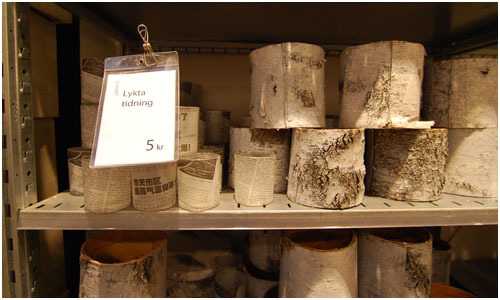 Goods were selected by committee on a regular basis so that unique products will have a place in the store. 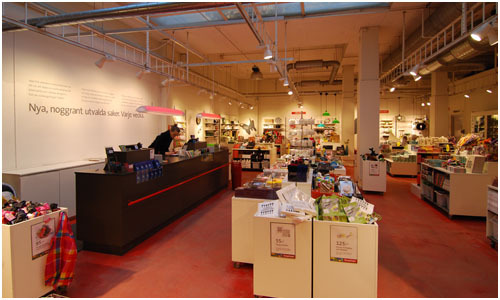 As business expanded, and competition increased, DesignTorget began to collaborate with designers on original products, as well as bought items to increase the variety of offerings. 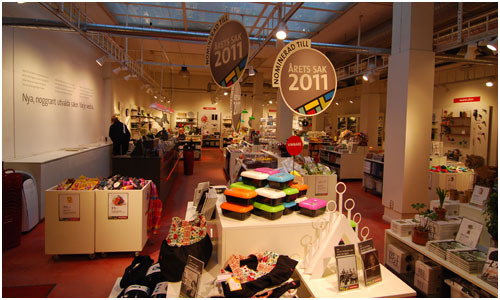 Even so, the committee-selected designs still remained as an important part of DesignTorget’s proposition to its customers. 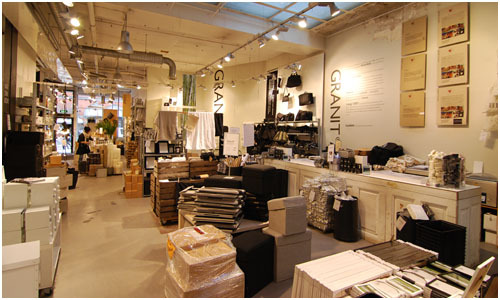 Granit is a home design store that offers storage solutions as well as items for different rooms in the house. 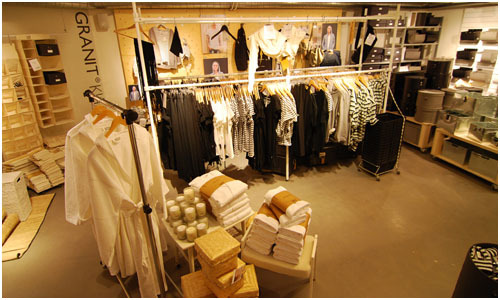 You will notice that the items come in basic colors only: black, white, grey and natural. This is so that the products will never go out of style. The other important thing to note is that Granit’s offerings must have a combination of the following four things: practical function, simple shape, good price and quality. They even offer a small clothing line of eco-friendly clothing. Check them out. 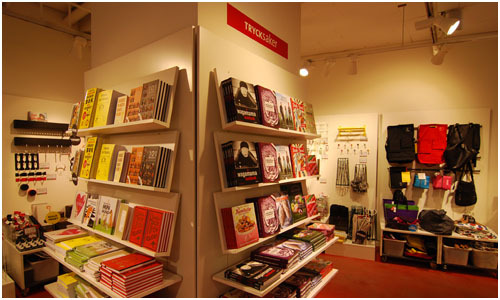 Now this is a trendy design shop with a collection of clothes, fun design items for the home, kitchen or office (like the moshi moshi phone) – and as the name suggests – vintage items. So this ends our design tour of Stockholm for now. We will continue to report from this great city of design. Next we’re headed north into the Arctic Circle for some design at the well-known ICEHOTEL. Stay tuned.